The Institute of Occupational Safety and Health (IOSH) has developed the IOSH Working Safely course to improve workplace safety by providing workers with the knowledge required to ensure that their actions contribute to health and safety and that individual responsibilities are clearly understood. 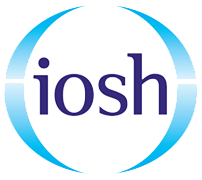 See information for all the IOSH Working Safely units. The IOSH Working Safely course is appropriate for all workers, and is ideal for use as part of an overall induction package. The course is for employees from an industry sector who have no managerial or supervisory responsibilities. The health & safety knowledge they need to know, in a refreshingly informal way. We make it easy to learn about a subject that, some candidates, may be reluctant to learn about. 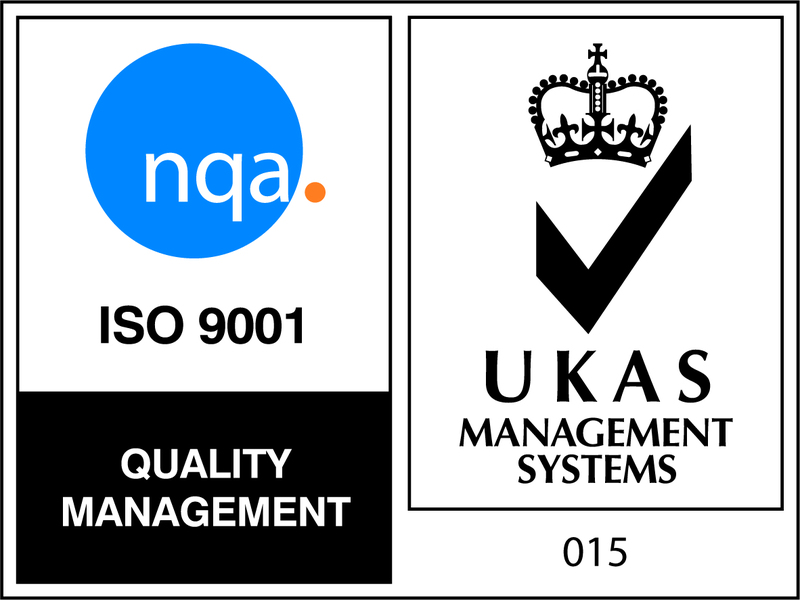 Nationally recognised and respected certificated training for their teams. Peace of mind, that employees are capable and understand their health & safety responsibility. Also as the IOSH Working Safely course is a one day only course, there is little disruption to your employees work schedule. The IOSH Working Safely course meets the government's guidelines for introductory health & safety. Save money and have onsite IOSH training - receive an estimate using our handy Onsite IOSH Working Safely generator. The course is aimed at employees of any level, in any sector, and meets the government's guidelines for introductory health and safety training. A one-day course, IOSH Working Safely offers classroom based jargon-free health and safety basics. Our IOSH Working Safely courses use a variety of teaching methods to keep content fun and engaging. IOSH is a fun course with quizzes, cartoons, games and presentations. The trainer will open discussions within the group, and with our small class sizes everyone will be able to participant. The course is taught using a mixture of teaching methods including, games, quizzes and discussion about real world scenarios. Your trainer will share interesting stories and experiences to drive home the importance of health and safety. The course will teach you everything you need to know, no more, no less. This course is aimed to educate not bore. At the end of the course there is a 10 question, multiple choice assessment paper and three hazard spotting exercises. Both of the tests will last about 30 minutes. On successful completion of the course you will be awarded an IOSH Working Safely certificate or an IOSH passport card. We do not always offer the IOSH passport so ask at the time of booking. The IOSH Working Safely course is now recognised by CSCS as an equivalent to a Level 1 Award. That means you can complete the 1 day Working Safely course and apply for your CSCS card. It can take 4-6 weeks to receive your IOSH Working Safely certificate and you won't be able to apply for your CSCS card until you receive your certificate. If you need your CSCS card ASAP we would recommend attending the Health and Safety Awareness course (book here), once completed you can apply for your card after a couple of days. 1. 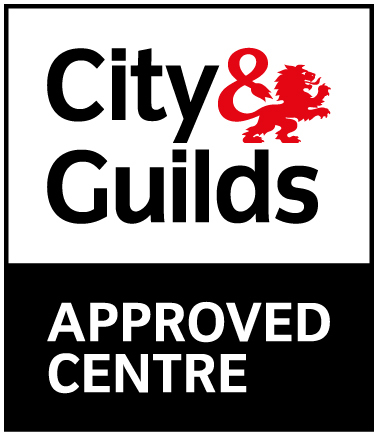 Pass your CITB Health, Safety and Environment Test £21 (book here - http://www.citb.co.uk/hsandetest). 2. Attend your 1 day health and safety course (IOSH Working Safely) available from £130. 3. Call 0344 994 4777 and apply for your card at a cost of £36. Don't forget you can save money and book a group on your site. Our training centre in Basildon, Essex is a short ride from train stations on the Liverpool Street line and the Fenchurch Street C2C line. Free parking is available on a side road a 1 minute walk from the centre, we have indoor facilities to store a bike if you choose to cycle to us. Basildon, Essex offers a full range of IOSH Training courses including IOSH Managing Safely and IOSH Working Safely, courses monthly. Our Bolton, Manchester training centre is located just off of the M61. We run a full range of IOSH Training courses at this venue including IOSH Managing and IOSH Working Safely courses, both courses running monthly. Our Birmingham training centre offers a full range of safety training. IOSH Managing Safety and IOSH Working Safely training both offered in Birmingham. Our Birmingham training centre is just a short walk (0.72 miles) from Deuddeston train station or a (1.13 miles) from Aston train station. Our training centre in Brentwood, Essex offers a full range of safety training. Including IOSH Managing and IOSH Working Safely training. The Brentwood training centre is located just off of the A127 it is just a short drive from the M25. Our Cambridge training centre runs IOSH Managing Safely and IOSH Working Safely training and is located just a ten minute taxi ride (30 minute walk) from Cambridge Train Station. If you are driving, there will be plenty of free parking available. Our training centre in Derby, is located just west of the M1 south of the City. We run a full range of IOSH training courses at this venue with IOSH Managing Safely courses and IOSH Working Safely courses running monthly. Our training centre in Enfield, North London is located a short drive from the M25. We run a full range of IOSH Training courses here including IOSH Managing and IOSH Working Safely training courses. Courses running monthly. Our training centre in Tonbridge, Kent offers IOSH Managing Safely open courses, just a short walk (10 mins 0.5 miles) from Tonbridge station. Our training centre in Scotland is located in West Lothian, we offer a full range of IOSH Managing Safely and IOSH Working Safely training courses at this centre. Located just North of the M8. Our training centre in Liverpool offers a full range of IOSH training courses, both Managing and Working Safely training courses. Located in the middle of the M58, M62 and M6 it has great transfer links. Our training centre in Swindon offers a full range of IOSH Managing Safely and IOSH Working Safely training courses running monthly. The training centre is based just north of of the M4. 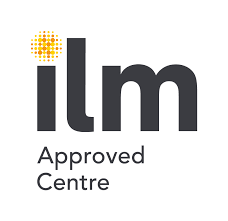 Our West Yorkshire based training centre is in Wakefield, we offer a full range of IOSH Managing and IOSH Working Safely at this venue with courses running monthly. It is located east of the M1. 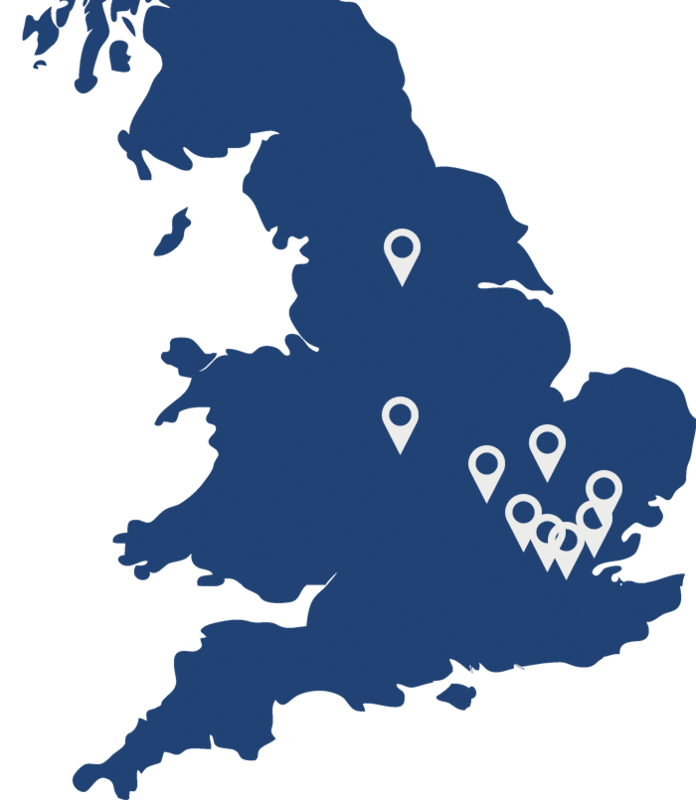 Our training centre in York is located 8 miles north of York we offer a full range of IOSH Managing and IOSH Working Safely at this venue with courses running monthly. Its is located just east of the A19. We have public courses running weekly at the locations above. To view dates, price and to book use the search box at the top right hand side of this page. Need to train more than a couple of delegates? Booking a trainer out for the day could be the most cost effective option for you.